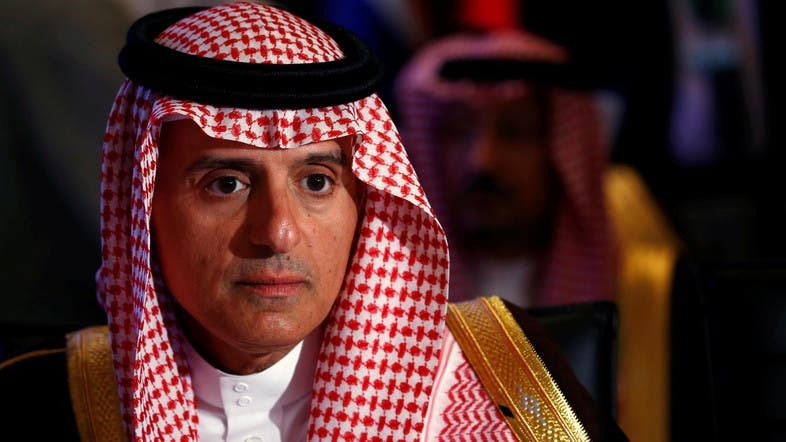 Saudi Arabia's foreign minister, Adel al-Jubeir, said that the Saudi Crown Prince has nothing to do with the death of Saudi journalist Jamal Khashoggi in a press conference on Thursday. Earlier on Thursday, Saudi Arabia's Public Prosecution announced the results of the investigation around Khashoggi's death and called for the execution of five people who confessed to the murder of Saudi journalist Jamal Khashoggi at the Saudi consulate in Turkey. They added that 21 people are being investigated, and 11 have been charged in the murder, however, they said that the system of criminal procedure prohibits the disclosure of the names of the accused. The prosecution also stated that Khashoggi’s body was dismembered after he was murdered following a physical altercation, and moved out of the consulate. They added that five of the accused are the ones who transferred his body outside of the consulate, and another one gave the dismembered body to a local collaborator. He said that a sketch of this collaborator was drawn, and it will be given to the Turkish authorities.